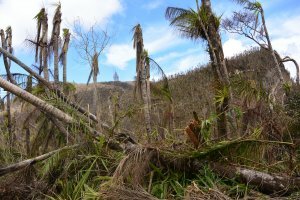 EEB Thursday Seminar: The impacts of Hurricane Maria on Puerto Rican forests: Is this the new normal? Cyclonic storms represent the dominant natural disturbance in coastal regions across much of the tropics. Projected increases in cyclonic storm rainfall and wind speeds under a warming climate will have profound effects on these ecosystems, with implications for forest composition and structure of these and cascading ecosystem services. 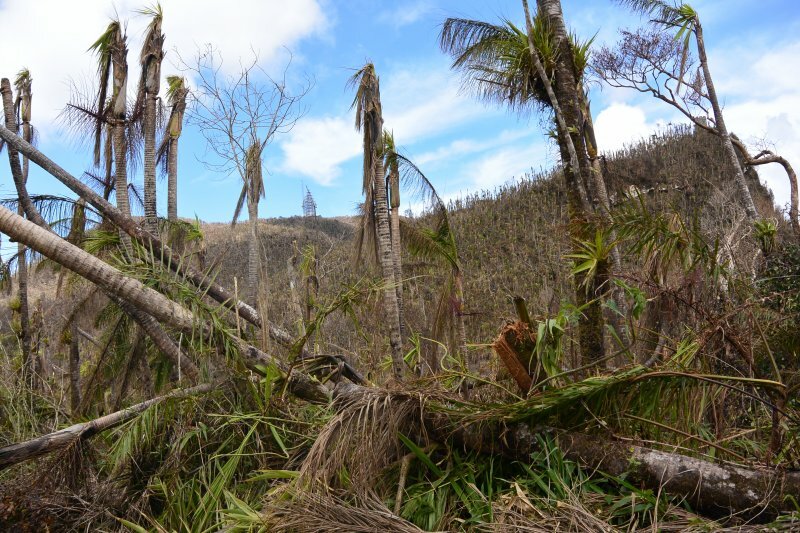 In this talk, I will combine remotely-sensed and field plot data to evaluate the risk factors determining spatial variation in the magnitude of damage Hurricane María inflicted on Puerto Rican forests and to estimate total above ground biomass lost to this storm. I will then compare the impacts of H. Hugo, category 3 storm that struck the island in 1989 with those of H. Maria on a 16-ha forest plot that has been the subject of long term study. Finally, I will rely on an ecosystem model to explore the effects of a changing storm regime on the carbon dynamics of these forests.